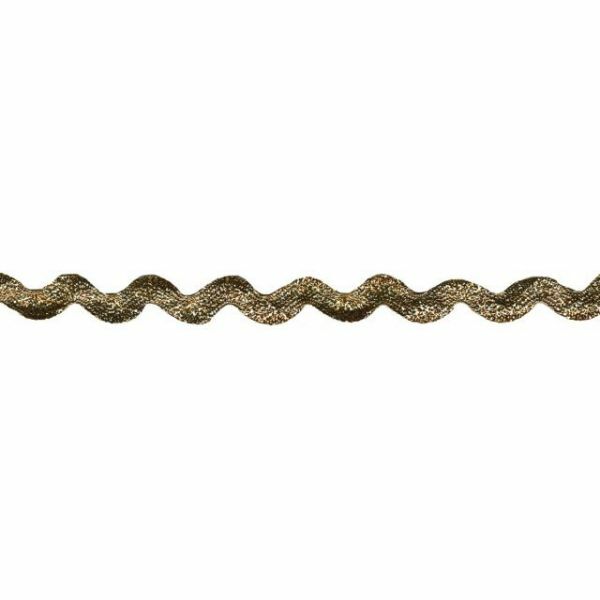 Metallic Rickrack 5/8"X12yd - Wrights-Metallic Rick Rack. 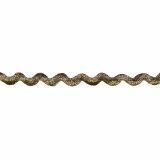 This package contains 12yd/21.95m of 20% polyester/80% metallic 1/8in cord. Care: dust with a dry cloth only. Imported.